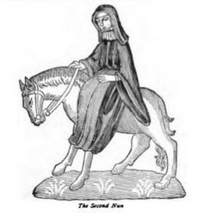 Here you will find summaries of the tales as well as a biography of Chaucer and other resources such as a dictionary of Middle English, and background information about the historical and social background of the Canterbury Tales. 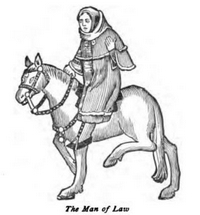 The Tales paint an ironic picture of English society and were probably intended to be read at Court. 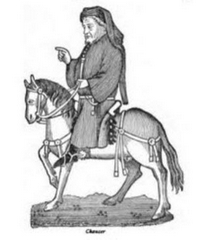 Chaucer is considered the Father of English Literature. 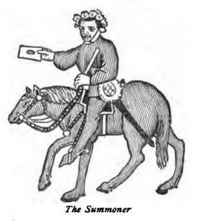 He is the first poet to receive the honor or being buried in Westminster Abbey. 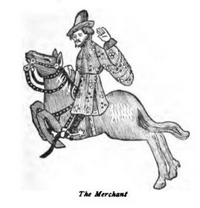 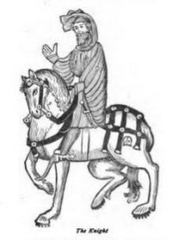 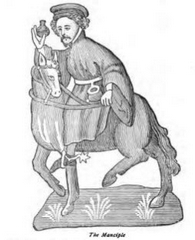 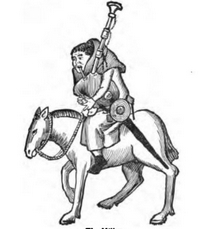 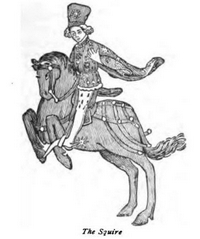 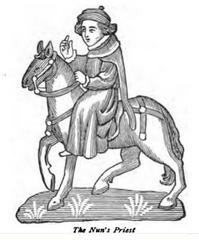 The Canterbury Tales is a collection of over 20 stories written by Geoffrey Chaucer. 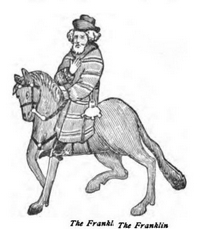 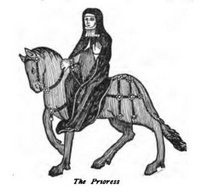 The framing device is that a group of pilgrims, including Chaucer, are traveling from London to Canterbury on a religious pilgrimage. 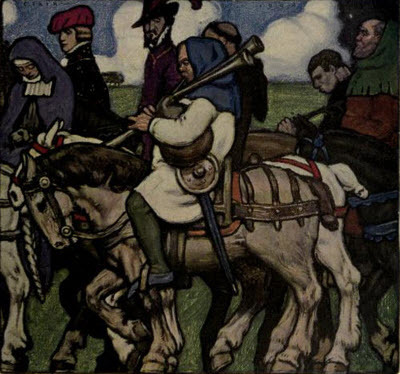 On their way, the travelers hold a friendly story telling competition. 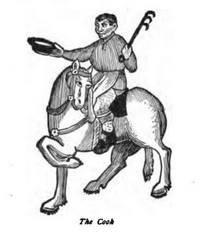 The winner will receive a free meal at the Tabard Inn. 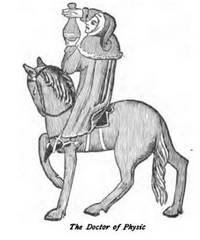 The Canterbury Tales are considered a literary classic and one of the finest works written in Middle English. 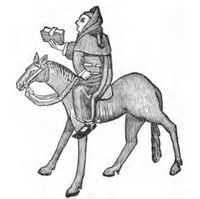 It is difficult for modern readers to understand Middle English, so this website offers a summary of the main tales, and side by side translation as well as a dictionary of Middle English words. 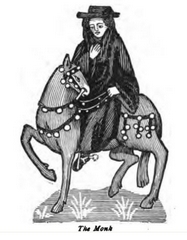 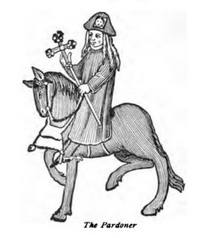 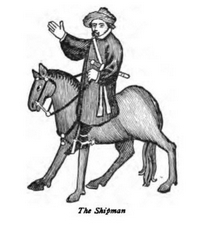 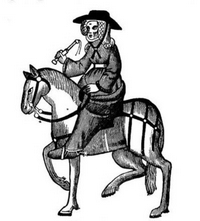 The text of the Canterbury Tales presented here is illustrated by numerous medieval woodcuts and illustrations.